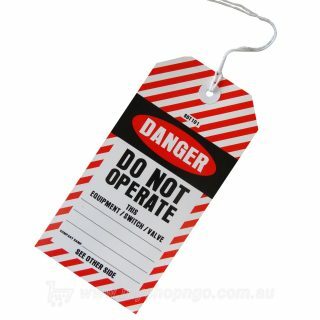 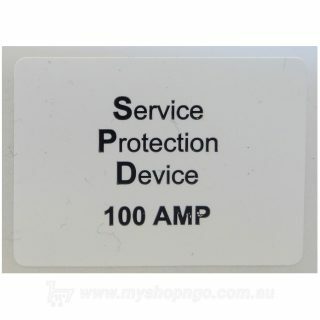 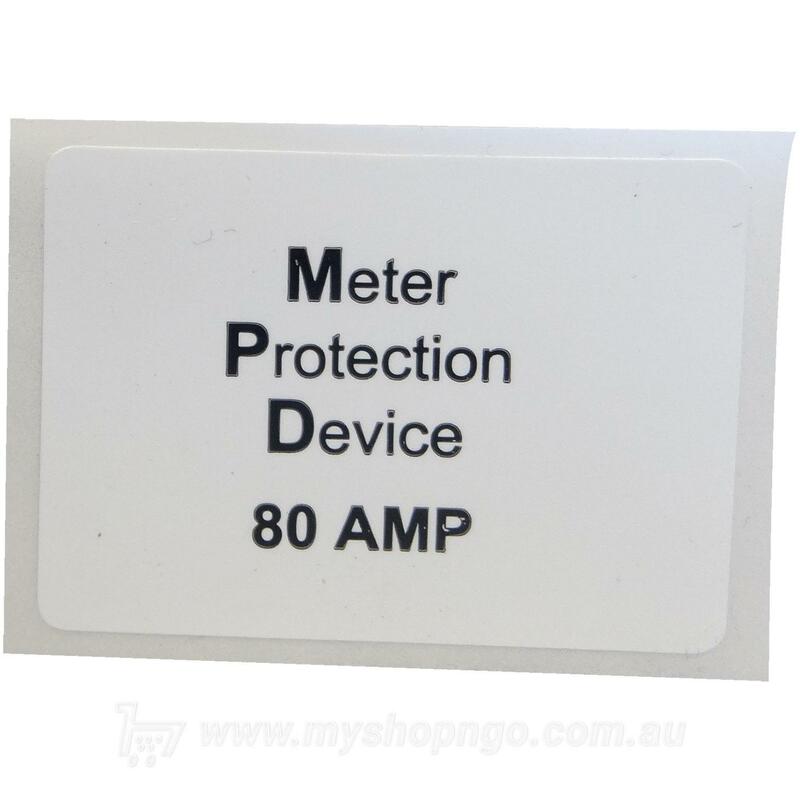 Self-adhesive 'Meter Protection Device 80A' label. 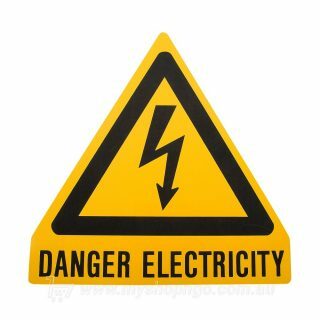 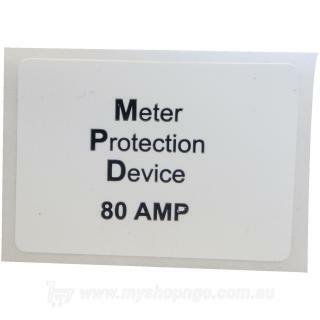 “METER PROTECTION DEVICE 80A” self-adhesive label. 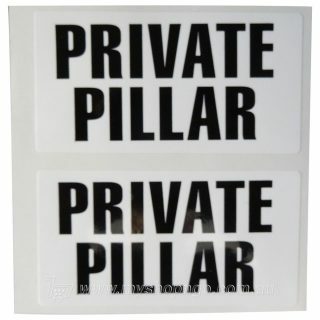 35mm x 25mm, black text on white background. 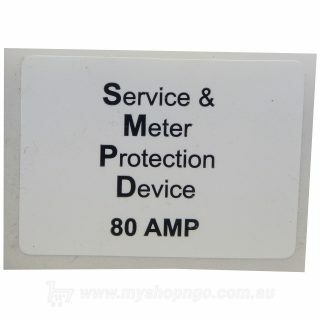 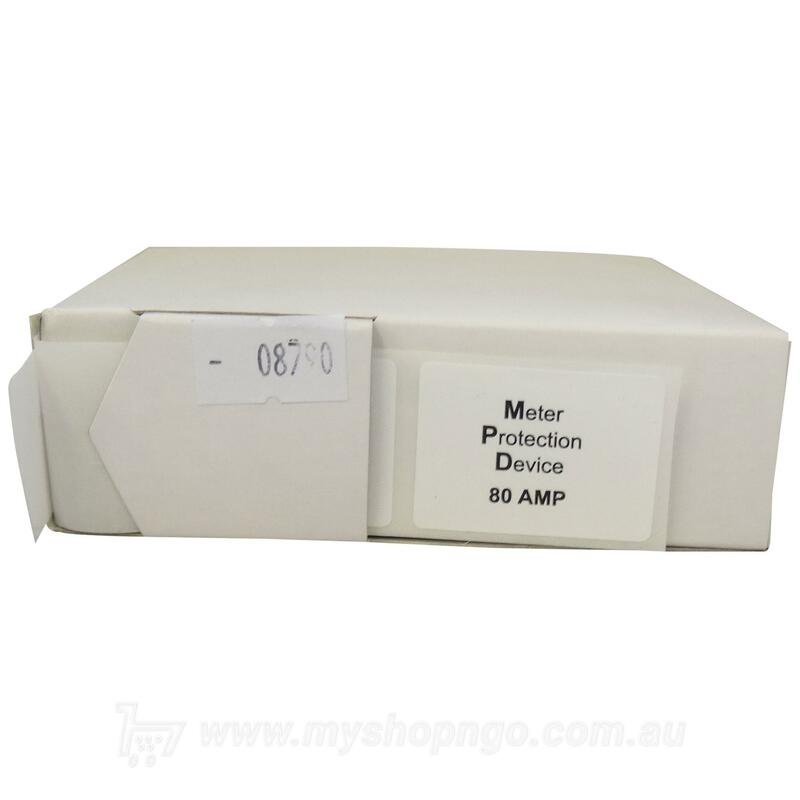 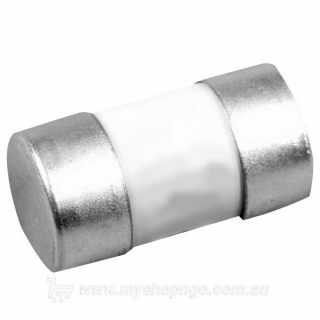 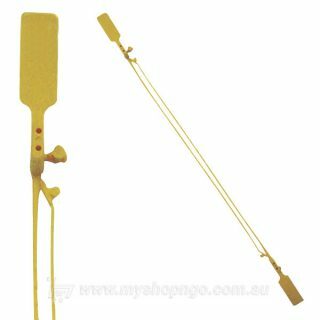 Used to identify the Meter Protection Device (MPD) as required in the Service and Installation Rules of NSW. 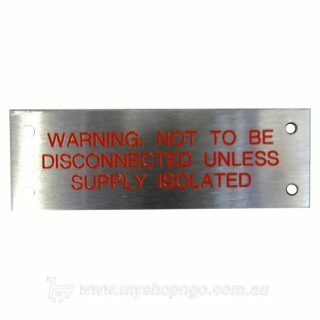 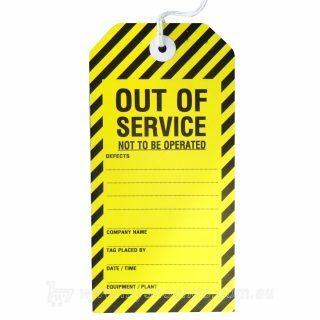 Comes in self-dispensing box of 100 labels.